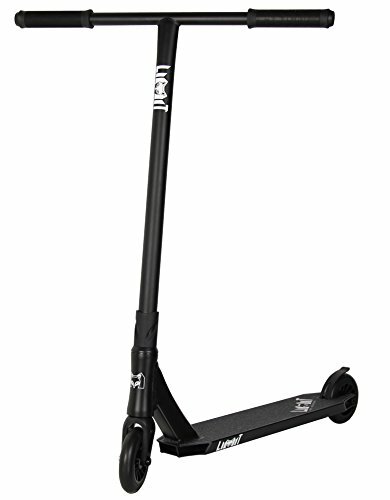 Pro Scooter Complete Lmt01 Black , selling for brand new. Manufactured by Shenzhen Limit sports. There are 1 units left brand new.